Unrequited displays of affection are always hard to handle, and even more so if you're the recipient. There are many ways to show the other party that their work is a vain attempt, but doing so to keep both reputations intact with the least degree of feelings being hurt takes finesse and extreme perception. Luckily for us, this is the age of information. Both men and women consult the Internet for everything from best camera deals to relationship advice. For this article, I looked up many online articles regarding "Signs She's Not Interested," and compiled the most frequent signs men read up to determine the mixed signals coming from the lady they're interested in. Hopefully, the man that you're not interested in is wise enough to consult the Internet and stumble upon the same sites I've stumbled upon. 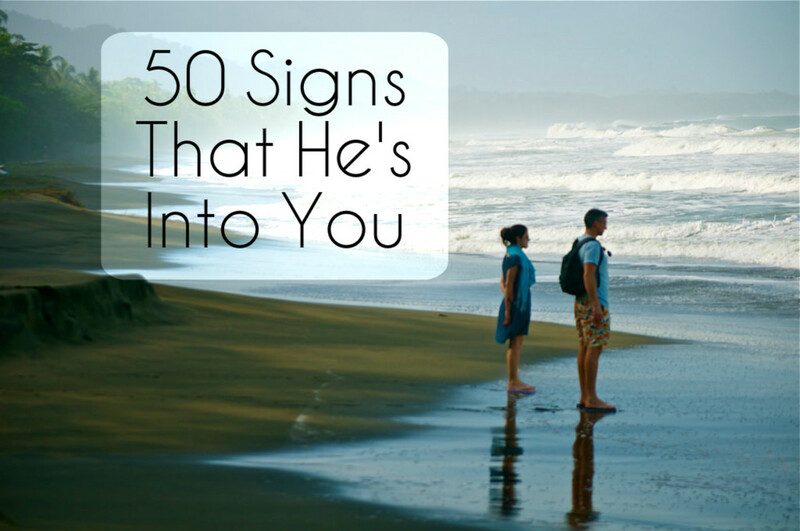 The following is a list of the top signs you can give out to let him know subtly that you are not interested. This is the most frequent sign popping up in most of those help sites. Women have earned a reputation for being the more verbose gender, so use this stereotype to your advantage. Do not initiate most of the conversation. Keep your responses terse; preferably limited to "yes" and "no". In addition, keep a distance between the both of you. People naturally breach personal space when interacting with the person they are attracted to. 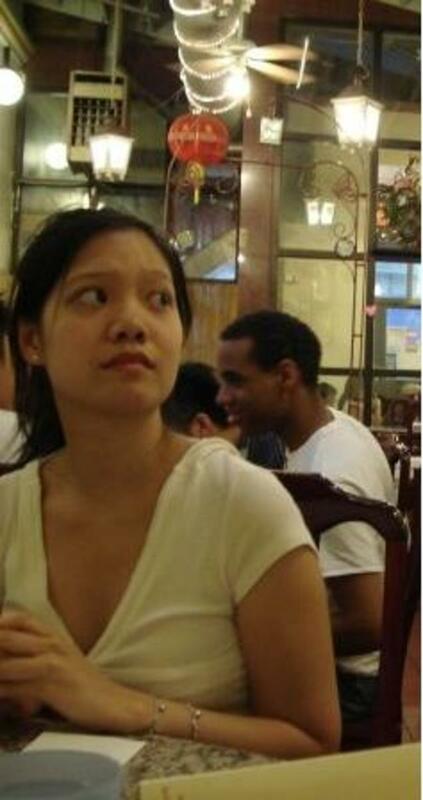 By maintaining a professional distance between the both of you, you subtly suggest that you are not interested in him. This is the second most frequent sign I've read up. They say that the "eyes are the window to your soul" and there are reasons why lovers are usually said to look amorously into each other's eyes. To show disinterest, do not maintain eye contact for more than around 3 seconds, or the average length for you to just show acknowledgment. Look around the room as if you're expecting someone to show up. The guy is sure to sense a definite lack of chemistry between the above two signs. If he is a persistent one, please read on. Let the guy know how much he reminds you of your brother, or one of your best guy friends. 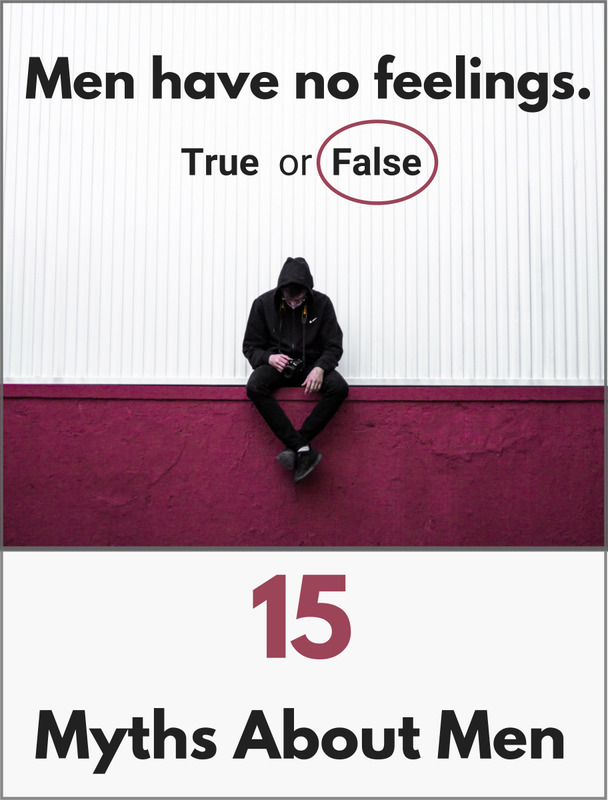 In addition, talk about some characteristics that you are attracted to in men that he obviously does not possess. Yes, this talking conflicts with #1, but these are things that interested men do not want to hear from a prospective romantic partner. Both men and women tell other women and men that they are not looking for a relationship to prevent a relationship with that particular chick or guy. Try to sneak that bit about you in the conversation. For example, if you guys are talking about goals in life, mention that you are currently thinking about your meaning of life a lot, and that you have to find an inner balance before you can do other things such as having fun or dating. Notice that I am not laughing, in addition to looking around. The optimum combination of nonchalance. When asked what qualities makes the other gender attractive, both men and women consistently rate humor as one of their top turn-ons. Women, however, are attracted to men who can initiate humor, such as telling good jokes. Thus, to show affection, women laugh with the men that they are interested in. Men on the other hand, are attracted to women whose sense of humor is align to their own. A man loves it when a woman if she laughs at one of his cleverly-laid mines. To show your lack of interest, simply guard your laughter as if it was made of $100 bills. If the above theories are true, it may even work so well that the man becomes turned off. He may see that you lack his sense of humor. If all else fails, tell him that you're not interested. This is a very careful maneuver, but with the right setting and a good grasp of words, it can be done. It is highly suggested that you chose to tell him in a private place to keep his dignity and your reputation in place. Tell him that you might be bold to assume that he is interested in you, but if he is, you apologize for not being interested in him and for sending out mixed signals. By saying this, you give him a chance to deny his interest for you, which keeps his dignity intact in front of you. You can then end the conversation by saying something along the lines of, "that's good, I don't want to further any misunderstandings." 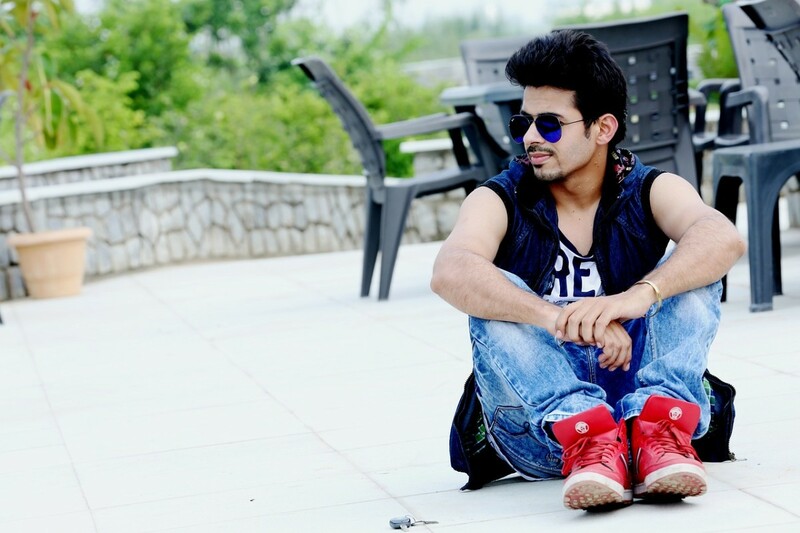 If he admits that he is interested in you, tell him what you think of the relationship. Do not point out his shortcomings, keep the spotlight on how you want your relationship with him to be, a really great friendship. Hopefully, things would work out between you and your friend. Best of luck to you. Okay, so this guy that I don't like asked me out at the end of the school year with a note. We barely know each other. We aren't friends on facebook and he doesn't know my number. So at driver's ed a few days ago, he sat right across from me and said hi. I said hi back, and then he just started talking about things in the room, and I just turned myself away from him (like sideways) and kind stared straight ahead and acted disinterested. When the teacher came in, I sat somewhere else. He looked kind of panicked and I felt a little bad but I've tried showing him my disinterest before and he never got the hint. Was this right of me to do? Was it too harsh? These are great tips for both genders. Unless someone has been direct, that is, asked for a phone number, or asked you out, I agree that being subtle & polite is best. Limit eye contact and conversation, don't laugh at jokes, and look around the room or elsewhere. I sympathise. People have to be subtle and learn the art of the gentle "no". And true, sometimes unwanted advances can be down to bad timing or the guy is not our type or whatever. Rudeness won't win us any prizes. But we should keep our hearts open and not ignore the possibilities out there either. Good hub. the truth is if a female rejects a male it's practically never mean because if they cant use you they'll use some one ELSE AND IT DOESN'T MAKE ANY DIFFERENCE TO THEM.also i'm surprised the person who wrote this article thinks that females should have any feelings about this.i was always expected to sell it for the government through marriage.i was expected to only be after money.i was expected to be indifferent to males and just rake money out of them through marriage.anything else is called "stalkerish." Just say you're not interested. Be straight forward and to the point nicely, if you are rude and ignore another human being it says a lot about you. It is infantile, rude and can backfire. It is a small world and there is no small enemy. My philosophy is, if someone approaches me with a sincere interest and has taken the initiative and energy to approach me in a respectful way, I take it as a compliment and let him know that I am not interested. I guess if you go to a "meat market" then you like them will be regarded as meat so you can treat each other as such, with grunts and continue moving among the herd without acknowledging anyone unless one finds a potential meat to mate with....then don't be surprise if he gives you the silent and keeps on walking after spreading his genes. 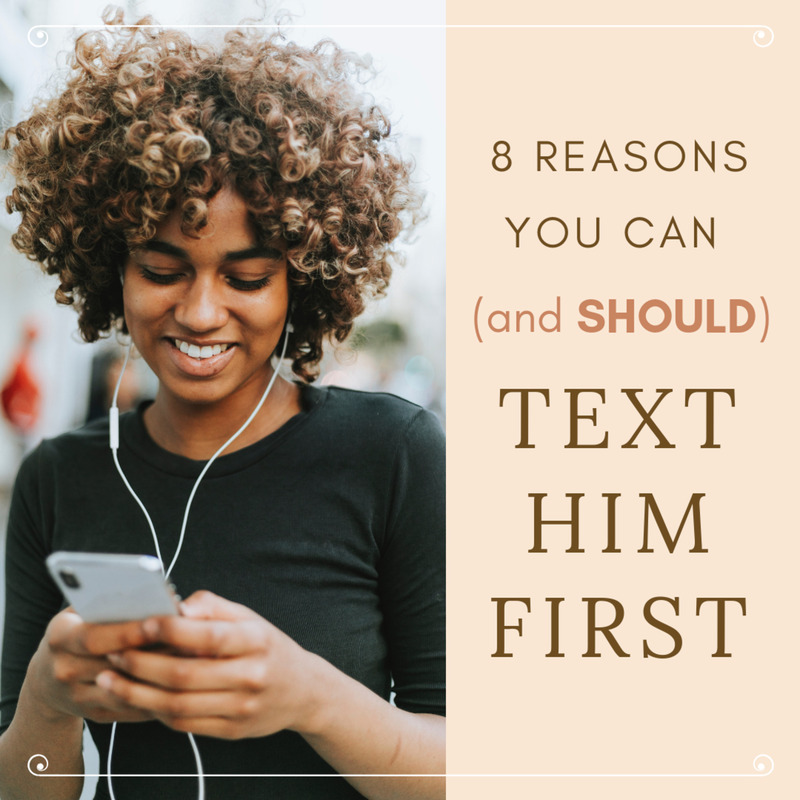 Tell him you want to set him up on a blind date with a friend of yours. Make sure to say how you believe he and your friend are very compatible. This should let him know that you have no interest in him at all since you are willing to give him away to another woman. If you just tell a man that you are not interested, he will back out of it so quick it will make you head spin... trying to say that he wasn't into you like that, or saying that you are taking his attention way too seriously... you have to use subtle approaches for subtle flirtations, especially in a world where men are constantly flirting with women that are attractive, and it's up to the woman to maintain professional demeanor and not assume the man isn't being professional as well. THE SUBTLE HINTS ARE NECESSARY! If you are meeting someone at a bar and it is casual environment, then you have the freedom to speak frank. 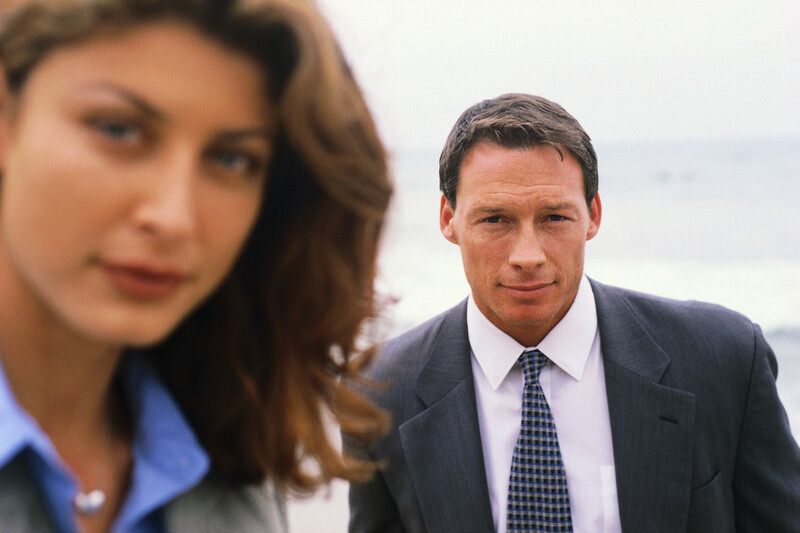 I have a job where I am in sales so I must maintain good eye contact and interest, even if it is not romantic interest. The subtlety is crucial, for I still need to make a living, even if I'm married. Last way is definitely the best way. I think it should be the first thing you say to a guy. Either girls can be misleading in their ways they approach a fellow male that is courting him or her, or like my ex used to say " guy are oblivious creatures". The poor fellow (as I was once in my life), might not be able to comprehend the girl distancing him and view it as the girl being hard to get. So when a girl just says no from the beginning, she makes things clear and the poor guy won't have to drag his bum around chasing a heart that will never be his =[!! Thank you for contributing your perspective on this. Of course, the most direct approach is to tell the person in question that you are not interested, but that can be tricky, for it is blatant and rude, especially if you just met that person in the context of a bar, and based on a supposition, as opposed to dealing with a friend or someone who has directly stated interest. This is why I provided other subtle ways. Again, thank you all for visiting. Some guy came up to me and asked my name. I just stared blankly and walked away... was I being too mean? anyway, great tips! :) I think one of my gal friends could very well use this... she's a little too nice and no's just isn't in her vocabulary... it kills me sometimes when she had to drag to one of her dates with some guy she's not really interested but can't have the heart to break it to him. It gets to the point that I had to tell the guy myself that she's not interested.... isn't that annoying?